National League Guiseley have signed former Portsmouth striker Tom Craddock. 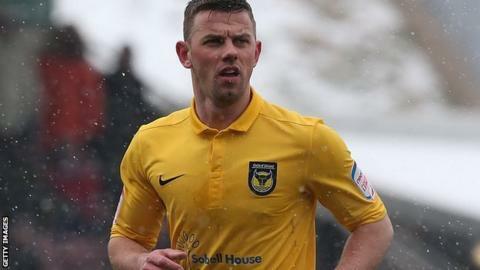 The 28-year-old left the League Two club at the end of last season after missing 18 months with a knee injury. "He's been impressed with the players around him and he's sure he'll be able to score goals for us," Lions boss Mark Bower told the club website. "It's obvious we've been a bit short at the top end and Tom's got good quality, brings other players into play and his goalscoring record is top notch."